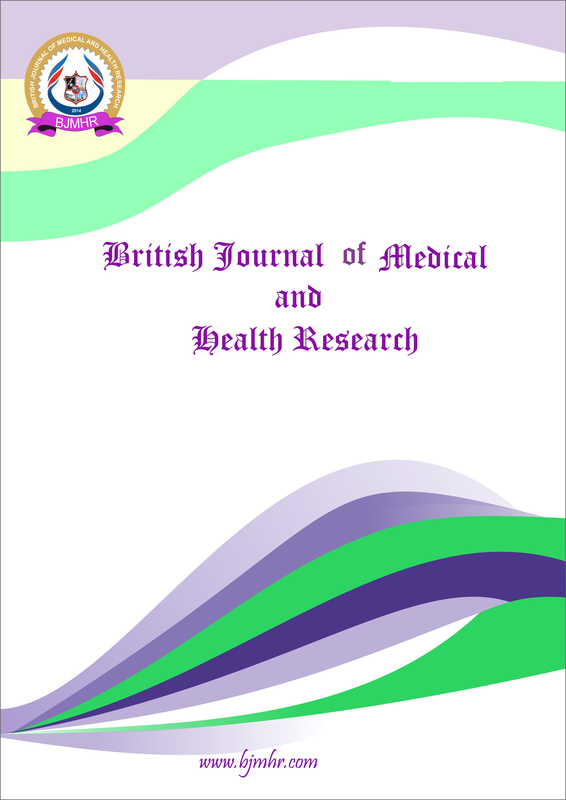 Abstract : Peptic ulcer is a most common ulcer of the gastrointestinal tract that is usually acidic and thus extremely painful. This pathological condition is caused by chronic inflammation due to Helicobacter pylori, excessive use of of NSAIDs like aspirin and smoking. This disorder also results in release of massive amount of toxic free radicals which results in oxidative stress. Ethnobotanically, the whole plant of Calendula officinalis has been reported to be used in the treatment of various disorders including stomach and other diseases. Antiulcer-activity of the 50% ethanolic extracts in order to validate ethnobotanical claims regarding the plant, used in the above disorders. Four groups of six albino rats in each group were used. They were pretreated with (0.25% w/v) carboxymethyl cellulose (negative control, 10 ml/kg), 50 mg/kg ranitidine (positive control), whole plant extract of Calendula officinalis (250 and 450 mg/kg/body weight) and their effect was studied on aspirin induced ulcer, cold-resistant stress-induced ulcers, pylorus ligation and ethanol-induced ulcers. The results of the present study showed that the whole plant extract of Calendula officinalis possessed gastroprotective activity as evidenced by its significant inhibition in the formation of ulcers induced by physical and chemical agents with a maximum of 87.15 % therapeutic efficiency (450 mg/kg b.w.) in cold resistant stress-induced ulcers. The present study was also aimed to investigate the effect of this extract on oxidative stress by measuring the level of various oxidative markers. The result of enzyme assay and lipid peroxidation clearly indicates the whole plant of Calendula officinalis extract have significant antioxidant effect on ulcer pathology. Whole plant extract have decreased LPO (p< 0.001) and SOD (p<0.01) with concomitant increase in catalyse activity in cold resistant stress-induced ulcers. Keyword : Calendula officinalis, Acidity, CRS induced ulcer, Ulcer index.